This is how we astrologers chart time. We poke through the ephemeris and note the planetary changes one by one. We draw our charts and take a good look, just as I’m doing with this chart I’ve calculated for the present as I write this blog. It’s a good chart because you can easily see the line-up. 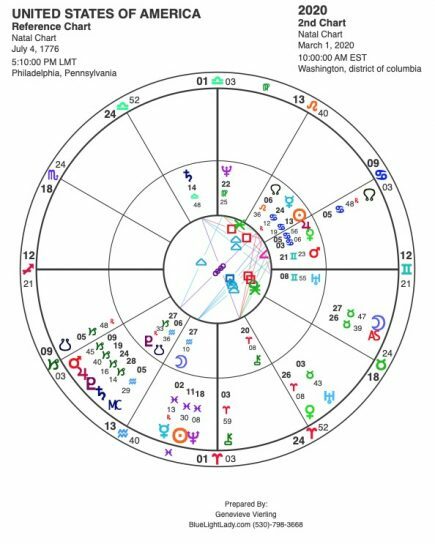 Jupiter leads right now in its favorite sign of fiery expansion Sagittarius, then come all those Capricorn energies, followed by the lone Sun still in Aquarius, next we see Mercury joining Neptune in Pisces. Note that Jupiter, Saturn, and Neptune are each in their own domiciles, therefore each is strong. 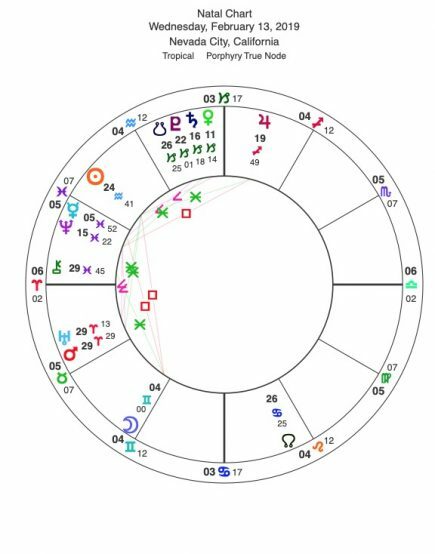 Chiron follows Neptune at the very last degree of Pisces, and finally Uranus/Mars exact at the very last degree of Aries before the Moon today trails in Gemini. Some major shifts are about to occur! Right now Saturn is but 6 degrees away from Pluto. By the end of April when it reaches 20+ degrees and Pluto is at 23 + degrees we should feel the depth charge, but by then they are both going retrograde and Saturn momentarily backs away. Only after Saturn turns direct in mid-September and crawls from the 13th degree onwards towards the slower moving Pluto will we get the reality of their fateful meeting in 2020, and by then Jupiter will have to leave its fiery home of Sagittarius and enter Capricorn as well. Here’s what a year from now will look like. We see Jupiter now within orb of a conjunction with Saturn and Pluto as the South Node begins it’s final phase in Capricorn. Chiron is solidly in Aires and Uranus is solidly in Taurus, like two fingers on the same hand, just 30 degrees apart. Mars leads now in Sagittarius with only the Moon continuing to create oppositions. Do you see the clustering of planets in both charts? I feel that is significant because things are intensifying with all those conjunctions and bundle effects. Capricorn isn’t the most popular of signs. I remember when I first started learning astrology and my teacher, having calculated my birth chart, informed me that my Rising Sign was Capricorn. I felt terribly disappointed! I really, really didn’t want to identify with that sign. Ah well! Many moons later I know it is the mantle I wear and bear for this incarnation! So let us jump to present context with Venus, Saturn, Pluto, and the South Node all gathered together in this sign. How much longer before Saturn converges with Pluto? This is truly the deepening of all that this sign signifies. On a personal level Capricorn is where we get serious about pragmatic matters and are often driven by the ambition of whatever Saturn implies. We feel old when we are young, and try to stay young when we are old. We take our responsibilities perhaps too seriously in life and sometimes resent the workload we are required to undertake. Yet Capricorns of all stripes and sizes do follow through with what they consider to be their prime obligations and try their best not to be run by guilt. In homeopathy this might look like a Nux vomica constitutional type; ‘high-strung, energetic, competitive achievers who work and play hard and are intolerant of criticism toward themselves, yet may be highly critical of others, insisting on perfection’. (Yes, it sounds a bit like some Virgos as well!). President Richard Nixon of Watergate fame is a good case in point. 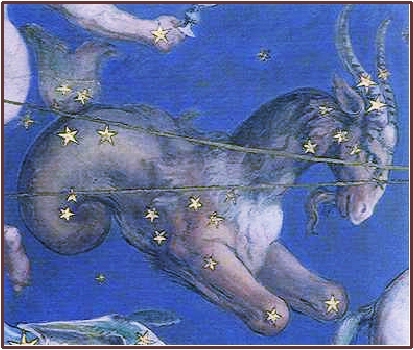 More spiritually evolved Capricorn types feel a deep sense of mission to fulfill their sacred calling and to serve the higher good as public servants who consider the needs of others above their own and trust an inner divine authority as they serve and lead. Martin Luther King comes to mind. How can this be anti-doted? When we come back to the mind-heart set that ALL LIFE IS SACRED we might shift the emphasis from a self-serving right to dominate mind-set which is decidedly alienated from the heart. Heart-centered intelligence is needed now more than ever. And that is the true secret of a spiritual Capricorn. 2020 will be the decisive year when all this deepening of Capricorn comes to a head. We all need to prepare for where we will stand that pivotal year. I have arbitrarily run a chart for March of 2020 so you can see the Capricorn line-up in the Sibley version of the second house. Pow!! And there’s that major PLUTO RETURN heating up for this nation. Intense times for sure. Neptune in Pisces continues its 14-year journey through the sign that it ‘rules’ until the spring of 2025.. What is dissolving away? What is being refined? Where is our spiritual truth appearing? Where are we lost in fantasy? What are the drugs of choice now?—-besides oil and more oil. What are we addicted to? Where are we feeling lost, confused, and disheartened? What is happening to our water? This is huge!!! 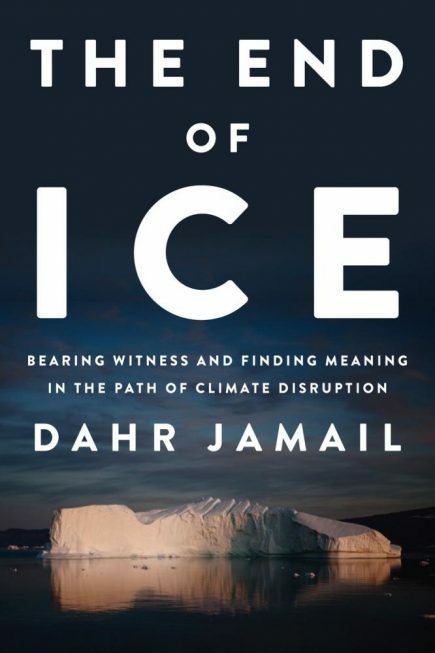 I encourage you to read Dahr Jamail’s latest book: The End of Ice, Bearing Witness and Finding Meaning in the Path of Climate Disruption. Yes! Ice is frozen water. Everything is melting. Isn’t that Neptune in Pisces among other themes? Where are we lost in that we are unwilling to face these truths? We have to wake up before it’s too late!! Is humanity at large lost in unconsciousness???? Once again, Neptune in Pisces on a spiritual level means that all life is sacred. What does that mean to you? Does anyone leading us in the world of today understand that? Or is there some nihilist mentality controlling the flow? Finally, Chiron in Pisces is about to leave. This is good I feel! The wounding of being lost, confused, and disheartened must be put behind us. Chiron in Aries will bring in the warrior spirit again and will work for awhile with Jupiter in Sagittarius. The last time this planetoid was in Aries was between 1969 and 1977. We have two children born with that signature. May the fighting spirit of Aries kick in! We now need courageous souls who aren’t afraid to stand up to the fat cats and take action. 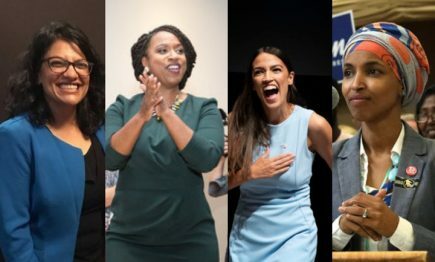 In this country we have a new wave of highly spirited younger women in congress who are already upsetting the status quo with outspokenness and enthusiasm. They are needed in a heretofore good ole boys club where even the women have fallen in line with patriarchal thinking. As Barbara Hand Clow said in her book on Chiron, “…Quick action to break through Saturn barriers and act idealistically with Uranus……”—-yep! This is needed now and we’ll get it from not just women but men who come from a high-spirited place of consciousness. Of course the wounding may come from violence furthered. Reactionary thinking often leads to blind aggression. History is loaded with incendiaries who stir the masses to plunder, and kill without reasoning the consequences. Wars are incited to serve whom? Not the people who fight them as a rule. 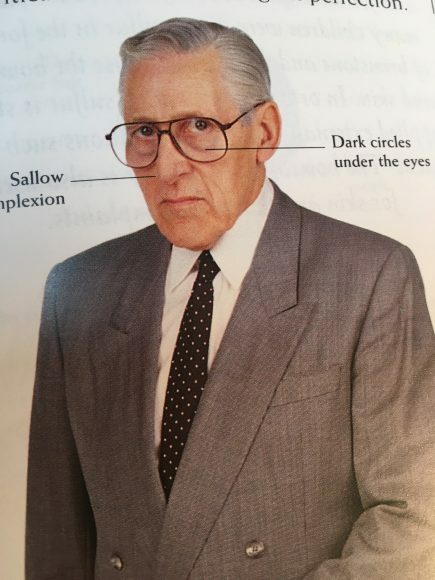 This is the danger ahead that will be unleashed. And on a personal level, millions of souls will be born with this signature. Keep this in mind as we look at these line-ups. 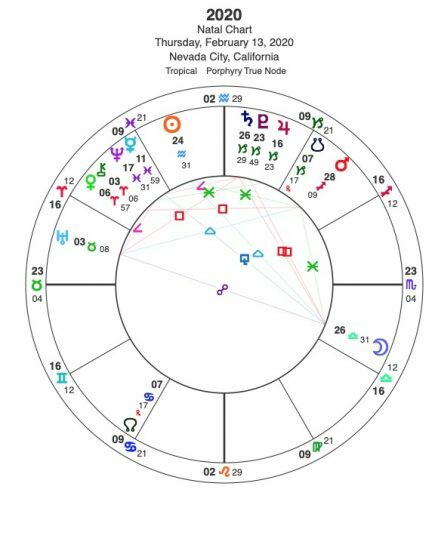 All these charts are also the birth charts of those incarnating at this time. Only the Sun, Moon, Mercury, Venus, and Mars shift the energies into wider patterns from the bundle of energies we are observing. So a new generation of Chiron in Aries will be searching for their uniqueness as individuals and eventually asking, “Who am I? Why am I here NOW?” Surely these have to be brave souls to enter the world now with all the uncertainties we face as a collective. Will humans even survive into 2100? Which now leads us into Uranus. Yes, Uranus enters Taurus right on the March 6th New Moon in Pisces. Jeff Green in his beautiful little book, “Uranus, Freedom From The Known” states that Uranus in Taurus is the primo instinct to survive. 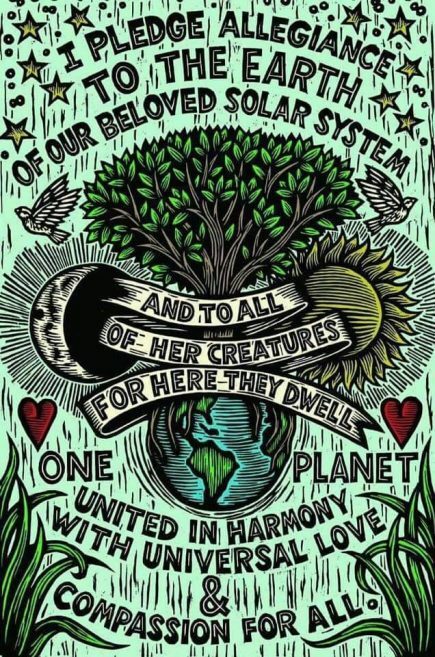 That’s good because all the souls born with that signature will need it as we face Climate Disruption (this is truly a better term than Climate Change) and the surge of extinctions we are now facing on planet Earth. Taurus rules procreation, the urge to reproduce. How many species are we losing every single day now who can no longer reproduce? These are horrendous issues. 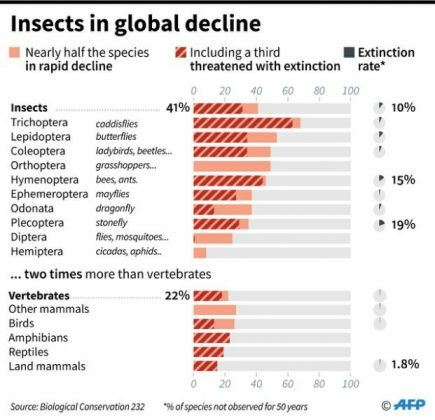 Heavy in the news currently are the scientific studies of an impending insect extinction. Our eldest son, Michael, pointed out that every sci-fi apocalypse movie plot involves this theme. BUT NOBODY LISTENS. Aren’t we witnessing the ‘Stockholm syndrome’ right now? 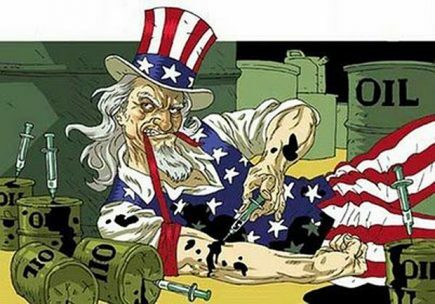 Aren’t we being held hostage by the oil and chemical (think Monsanto!) cartels of the world who keep us dependent on substances that have created much of the ills we are now facing? Aren’t we as a collective generally ‘irrational in light of the danger or risk’ we must endure? Why does there continue to be denial of any problem from world leaders? Uranus in Taurus is about to wake us up!!! In the last ‘State of the Union’ address by our POTUS absolutely NO MENTION of environmental crises was mentioned. In fact, this administration is doing everything in its powers to dismantle any regulations which would protect our sacred environment. I will admit that I am a staunch environmentalist and have been for years and years. If we do not protect our resources given to us by a divine creator that I can not totally comprehend, we are gravely in error in my humble opinion. Uranus in Taurus is going to be about WHAT WE VALUE and what we are doing about what we value. Do we value this Earth? This is the planet we were all born onto, and this is the planet that gives us everything we need to sustain ourselves with. The earth feeds us, clothes us, provides for our shelters, and even provides every bit of material from the mineral kingdom with which we now create our technologies. Earth also needs an atmosphere. What are we doing to that?? 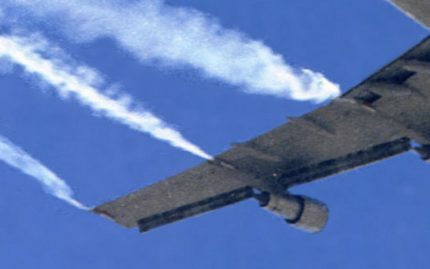 In addition to human created Climate Disruption, Geoengineering is furthering the mess-up with all that aluminum, barium, arsenic, lead, mercury, copper, manganese, and uranium as harmful nanoparticulates raining down on us, while desperately attempting to block the sun and manipulate the weather patterns. By the way, China has NO aerosol spraying over its land mass. I was just told this by someone visiting who lives in Beijing. Do we value our soils, our plant life, our trees, our waters, our air, our animals and all living creatures? I’m sure all of you reading this do. We each must do what we can to sustain life responsibly and conserve the resources we’ve been so generously given. I could go on and on because I am obviously passionate about this subject, plus I’m old now and really no longer need to be ‘objective’. I’ve seen enough in my 75 years to note the destruction unfolding. I remember when there were clear skies with no crazy criss-crossing of unnatural lines and wavy weird cloud formations for example. 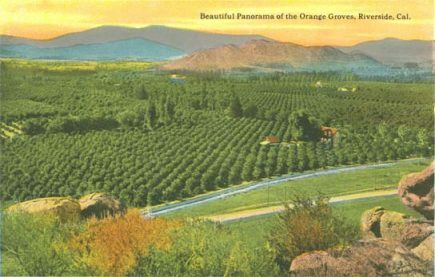 I remember when Southern California had miles and miles of orange groves which my brother and I could traverse on his motorcycle all the way from Riverside to Newport Beach. I remember when Disneyland was built in the middle of such an orange grove. I remember when Napa Valley was not a rich enclave of mono-culture vineyards, but a beautiful valley full of orchards and gardens, and real, ordinary people living close to the earth. I remember when I could walk seven long miles through the Watts district as a young white girl going to work at the LA Sports Arena (before I knew the bus route) safely. That would be suicide in today’s world! I remember when you could safely swim in Pacific waters without the subtle fear of exactly how much radiation since Fukushima IS in that water? I remember when Nevada County in the Sierras had little or no fear of a major forest fire like the horrific Camp Fire. So, yes, things have changed. And, yes, I am alarmed. I want to see my grandchildren not just survive but thrive in a naturally beautiful world that I was privileged to enjoy when I was their age. 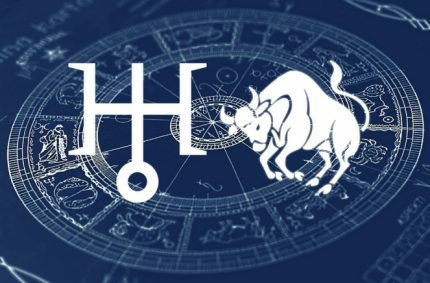 Will Uranus in Taurus help? I hope so. I hope it won’t just shake up the banking systems and the monetary systems of the world, but that it will genuinely awaken new discoveries that bring the valuing of the environment back into the mainstream and some kind of scientific breakthroughs that help us protect and renew what we need to survive here on this planet. I, for one, have no desire to colonize on Mars. Please! I once journeyed there in an out-of-the-body experience, and it was a horrible place! I will end this blog by giving you our daughter Danielle’s offering coming up in 2019. She’s a Taurus in the best sense of the word, and knows how to create ‘Heaven on Earth’ with her workshops and sacred work. Please take a look and know that Uranus in Taurus will signal both alarm and HOPE, for Taurus, after all, is meant to enjoy life!! Dreaming ahead to a Beautiful Summer Solstice weekend, complete with revitalizing morning yoga, locally sourced vegetarian feasting, heart & soul exploration circles, liberating emotional freedom exercises for evolutionary relationships & amazing life experiences, hot-tubbing under the Wicklow mountain stars, celebration community dancing, and a ceremonial sweat lodge for ultimate purification & well-being of your body & being. 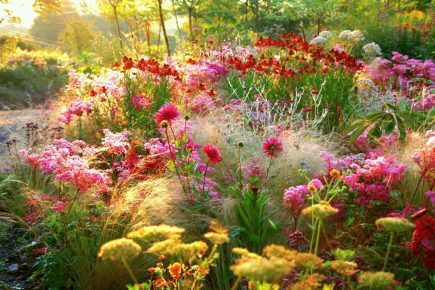 Let yourself BLOSSOM with LIFE! 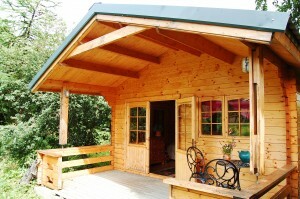 Cozy chalet style, en suite accommodation available. 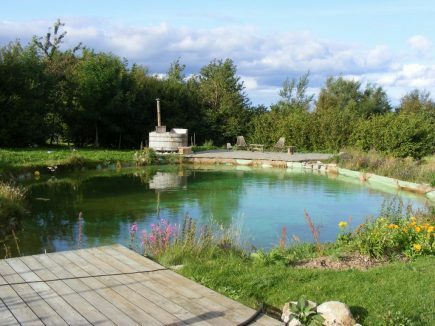 500Eur pp sharing, all inclusive of meals, workshops, and one healing bodywork treatment. Additional fee for Single occupancy. She was certified in the healing practice of Polarity Therapy by the American Polarity Therapy Association (www.polaritytherapy.org) in 1996 plus is a a member of I.P.E.A. (The International Polarity Education Alliance), Member of Polarity Therapy Healing Ireland and has a qualification in Lomi Lomi Hawaiian massage. She also holds a Masters degree in International Communications and Conflict Resolution. Her training and application of skill has been inclusive of intuitive soul truth counseling, emotional and mental re-patterning, nutrition, and yoga and SynergyDance exercises to empower individuals and groups to be healthy on all levels (heart, body, & soul) in their daily lives. She offers one on one and group sessions to help her clients release blocked emotions and self-limiting thoughts/beliefs so that they may embrace more love, joy, and fulfillment in their lives. Over her 20 years of passionate service in Dublin, Ireland, she has become adept at respecting the needs of each client with her compassion in a safe l energetic space, intuitively identifying the imbalances found in their energetic field, and in re-stimulating their natural balance, energy flow, and well-being. He is a Polarity Therapy Professional from Madrid, a member of I.P.E.A. (The International Polarity Education Alliance), Member of Polarity Therapy Healing Ireland and a member of A.E.T.P. (Spanish Polarity Therapy Association). He has qualifications in Lomi Lomi Hawaiian massage and Functional osteopathic technique. After four years of training and practice in Polarity Therapy his goal is to teach how to discover and to connect with the deepest, authentic and highest self to live a life full of meaning and purpose; providing the tools and knowledge necessary to become responsible of your health and wellness. Julián studied History of Philosophy and Science in Complutense University in Madrid, is Professor of Arts, Creativity and Techniques for personal development. Furthermore he is Contemporary Visual Art Artist, electronic musician and author of the book “Art, pleasure and technology”. 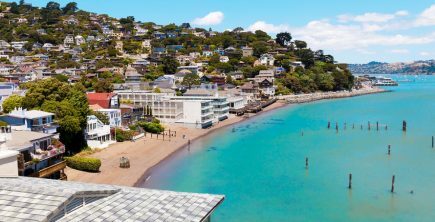 During my California visit in July this year, who would like to join me for a wonderful weekend(12th-14th) of optimal wellness for heart, body, and soul? I am passionate about sharing my professional training and 20+ years skills in facilitating personal & interpersonal evolution. Spain Heaven on Earth Retreat Participant from Ireland, October 2018. Spain Heaven on Earth Retreat Participant from Switzerland, October 2018. “… I enjoyed the retreat and I found myself connecting in and switching off from the world which was great for me. I also got to meet some really lovely people.”. i really enjoy reading your posts.. Keep up the great writing. Intriguing read as always! You’ve inspired me to write more on Chiron in Aries now. Thank you! Thank you Ursula! I’ll look forward to reading it when you post. Dear Jan, I appreciate your comments and wish you the best in everything you begin these coming few years. More power to you! On the theme of Capricorn; I’ve been reading Michele Obama’s autobiography and she surely does fit to a T the archetypal Capricorn at the individuated stage of evolution. Haven’t finished it so not sure how spiritually she has evolved. I wasn’t tracking her that much when her husband was President interestingly enough, but she is candid and unpretentious in her writings. She came from very, very humble roots. It will be interesting to see what she does in her later years when Capricorn really does their best. Genevieve, thank you for replying. I love Michele O’bama. That future lineup in Cap is breathtaking, to say the least! I stand at attention, for sure. I am presently working on a book of poetry and that lineup is speaking to me! I’m an old girl and this book will be my last hurrah! Bravo to all Caps who have grown and survived Pluto and Saturn transiting Cap. I also have a Moon Yod in Cap. Not easy. My heartfelt blessings go out to everyone for this future lineup in Cap. Ride that wave, guys! Jan—Love what you say so much! I do hope your book will get in print. We continue to need poetry in our lives.